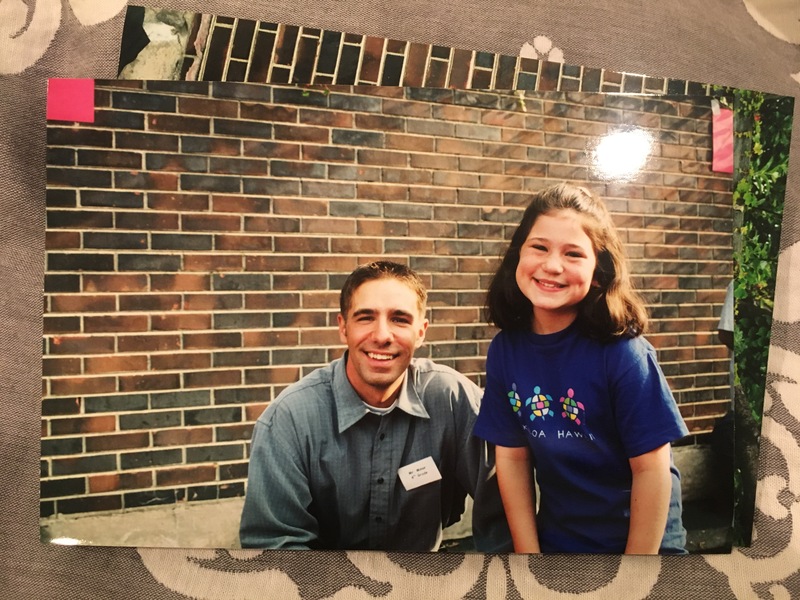 It all started 16 years ago in Mr. Minor’s 4th grade class. Mr. Minor was the “cool teacher” who had just graduated college. What makes a fourth grade teacher cool? In addition to playing soccer with us at recess, he ditched the idea of textbooks. Example: Instead of reading about the feudal system in Medieval Times, we turned our class into an actual feudal system. That’s right: the kids at the bottom of the totem pole had more homework and had to sharpen everyone else’s pencils. Luckily, I was randomly chosen to be the queen. Perks included: no homework for a week, sitting on an elevated platform with a crown during math class, and first in line for recess every day. Now a days, we would call this experiential, hands-on learning. But at the time, all I knew was that I lucked out and got the cool fourth grade teacher. Sadly, not every teacher was as inspiring as Mr. Minor. Years of boring classes, painful textbook reading, and stiff essays led me to question: why are more teachers not teaching the way Mr. Minor did? I carried Mr. Minor’s fourth grade class with me as I took education classes in college and eventually had my own classroom. I, too, wanted to be the cool teacher who didn’t use textbooks. Rozzy was inspired by years of boring classes and textbooks that didn’t teach me how to think critically or problem solve. At Rozzy, we want learning to be fun, experiential, and hands-on. Ditch those textbooks and highlighters. Throw away boring homework assignments and essays. 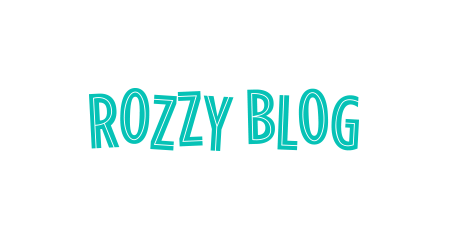 Rozzy gives you the tools you help students become curious, confident, and engaged learners. And a shout out to Mr. Matt Minor for being that cool 4th grade teacher. You rock!